Timeless Books offers readers in-depth and inspired teachings on yoga – Hatha, Mantra, Kundalini and Dream Yoga, meditation, poetry and spiritual biography. We publish the works of Swami Sivananda Radha and other teachers in the Yasodhara Yoga tradition. 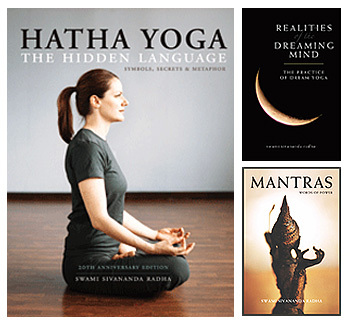 Many of our books are used extensively in Yasodhara Yoga classes. Founded in 1978, Timeless Books is dedicated to open intellectual and spiritual enquiry with books that challenge readers to expand their minds and transform their lives. 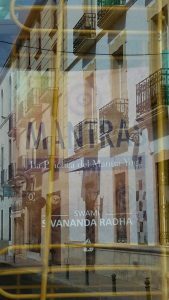 With such yoga classics as Swami Radha’s Hatha Yoga: The Hidden Language and Radha: Diary of a Woman’s Search, readers can discover the foundations of Yasodhara Yoga.